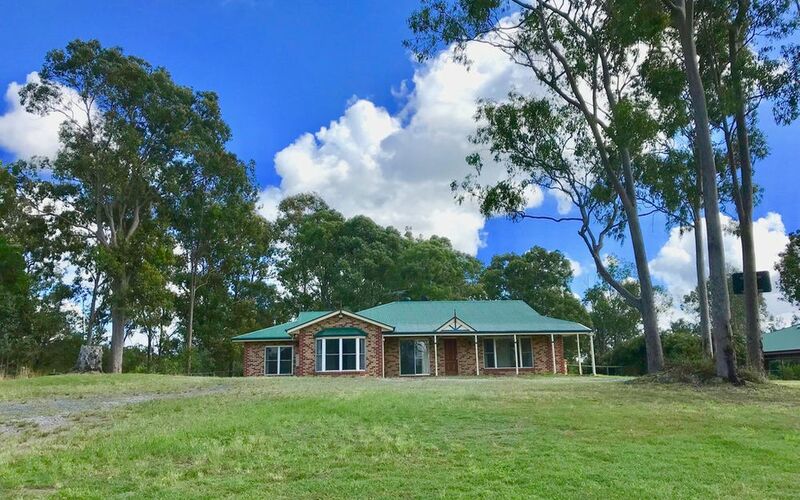 If you have a big Family-We have the House! 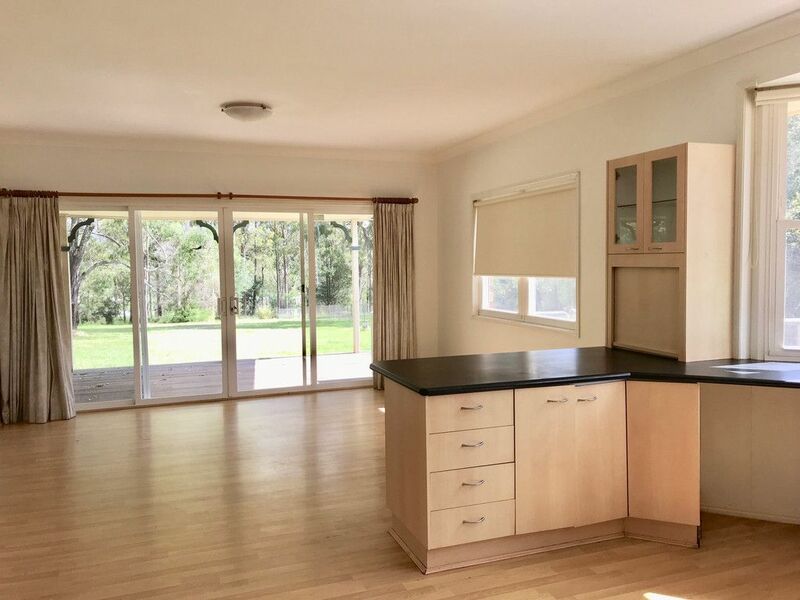 This large 4 Bedroom home is complete with a kids area, separate dining/family room, lounge with high ceilings, large kitchen with ample bench space and walk-in pantry and a spacious outdoor undercover entertaining area which is perfect for large families that need space. 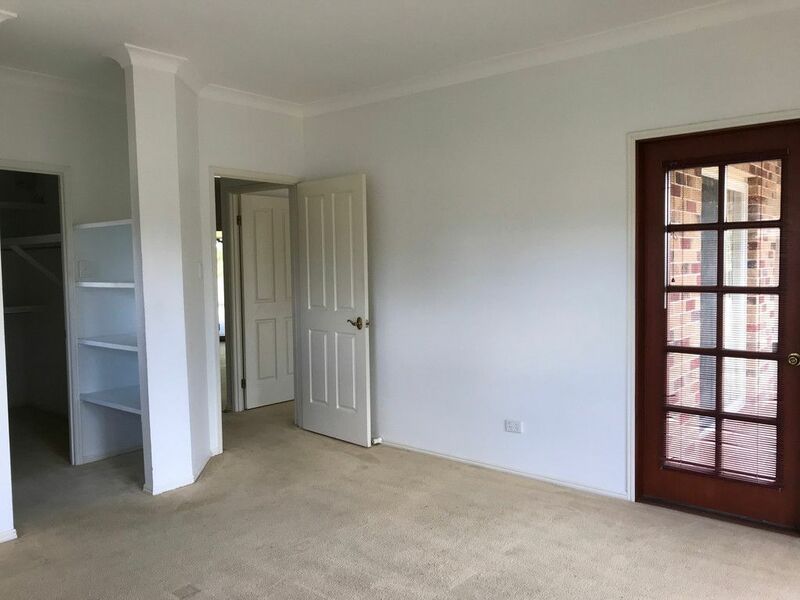 The spacious master bedroom is complete with ensuite and WIR, and all remaining bedrooms have built in robes. 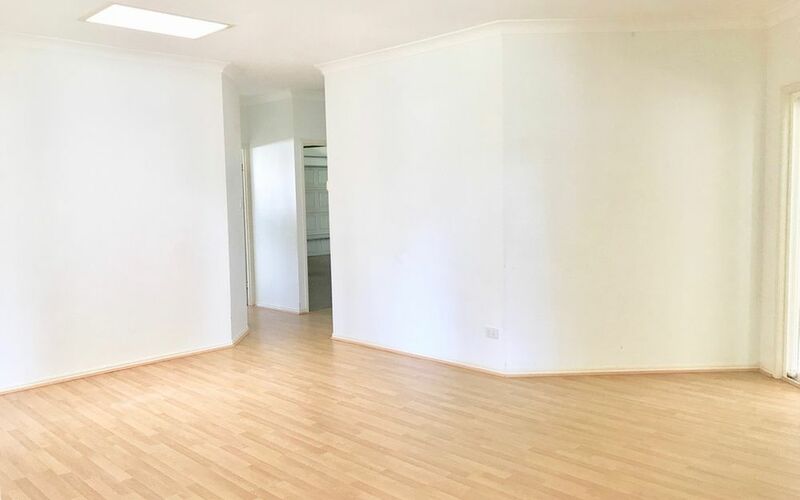 The kids activity area is conveniently located off the bedrooms and provides you with a separate living area. 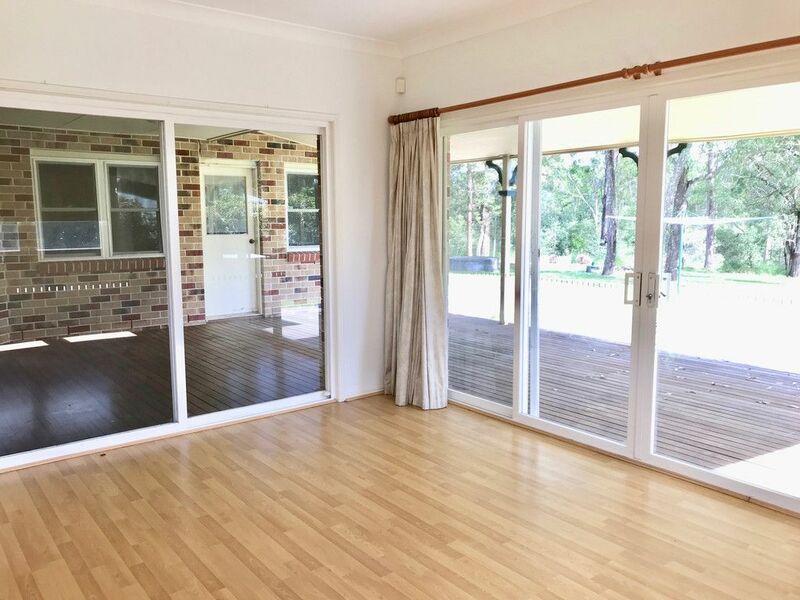 Enhanced by a wonderfully generous and versatile floor plan, this lovely home has further scope for value-adding, providing the perfect opportunity for those looking to splash their own style on it. 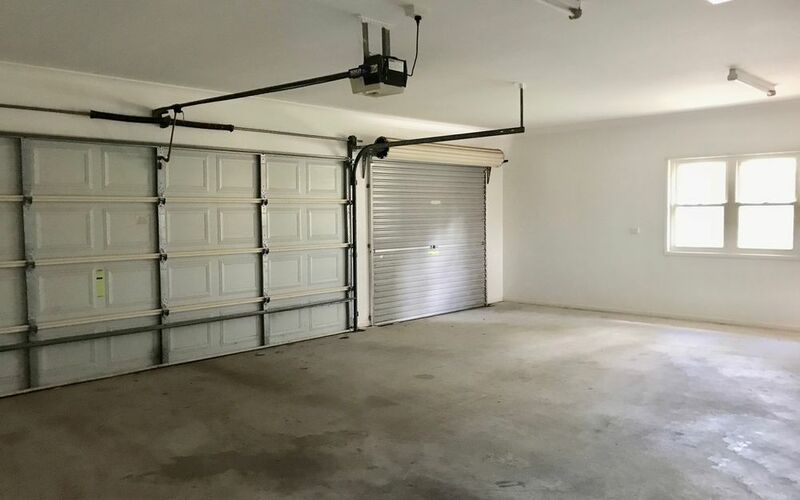 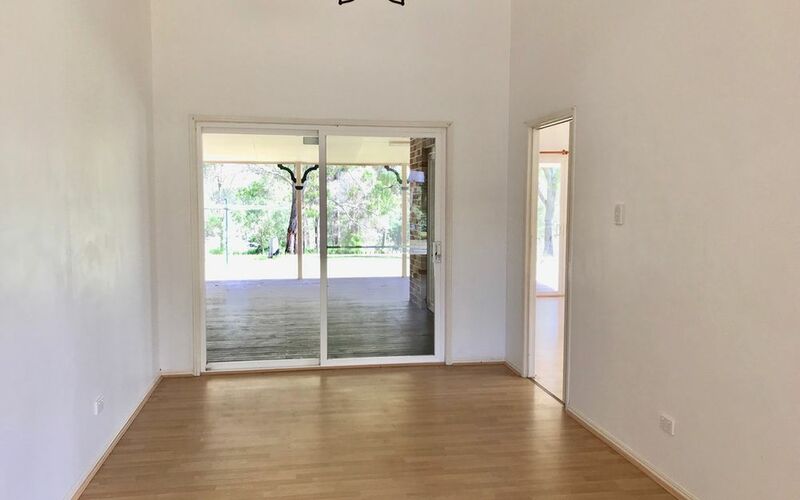 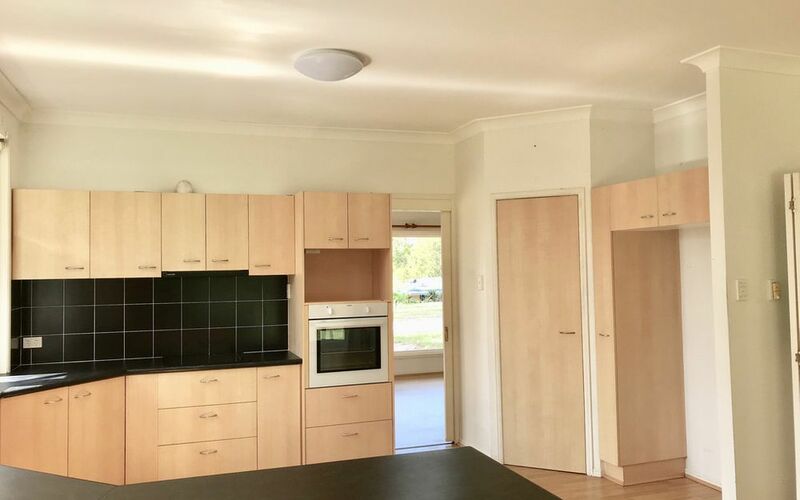 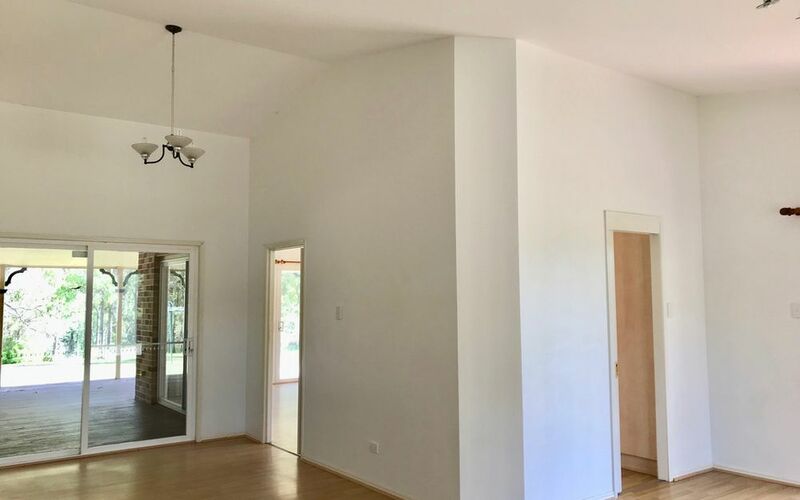 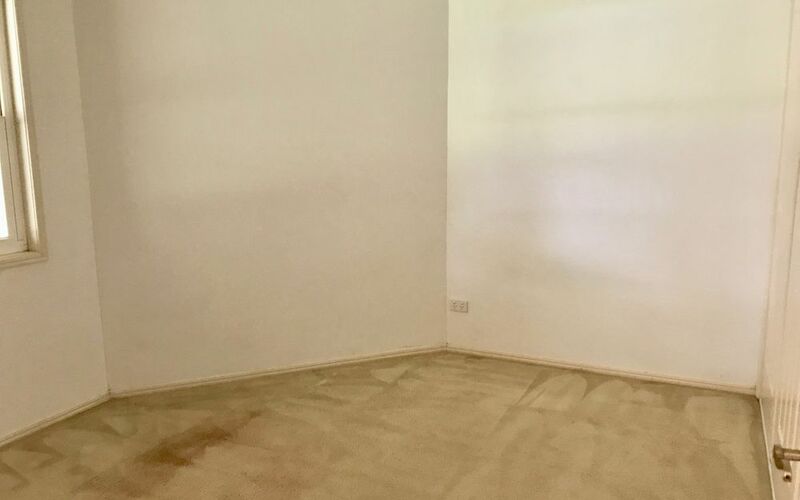 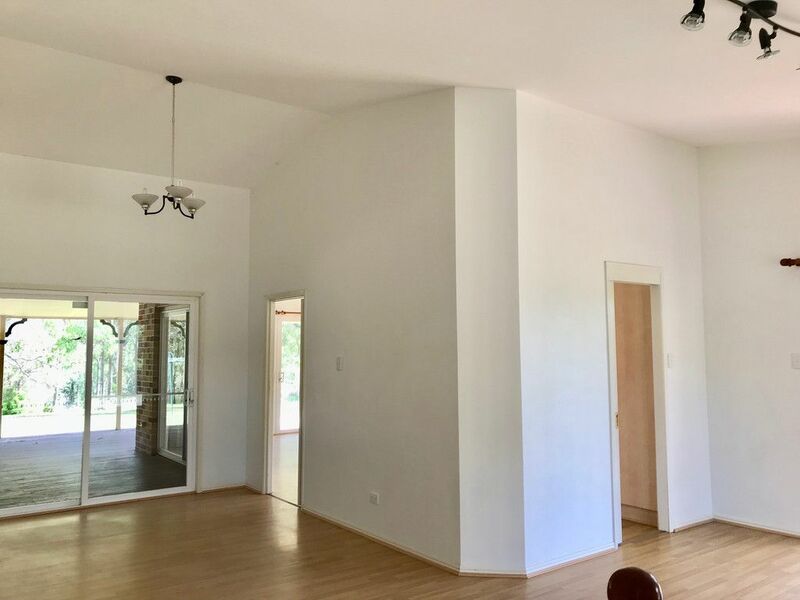 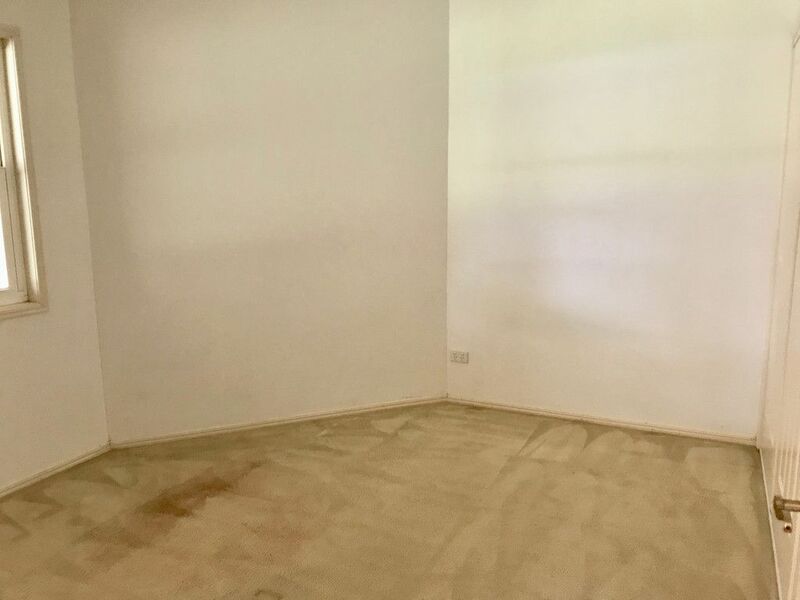 The home is situated on a 4096m2 easy care block and also offers a triple garage and is set back from the road. 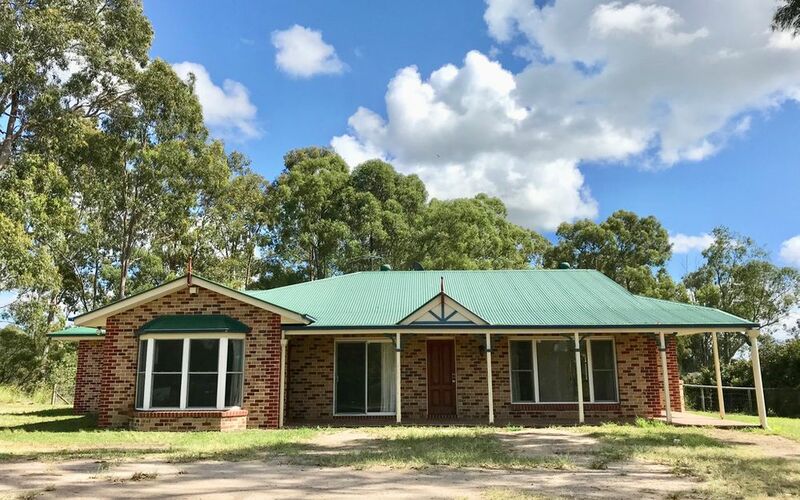 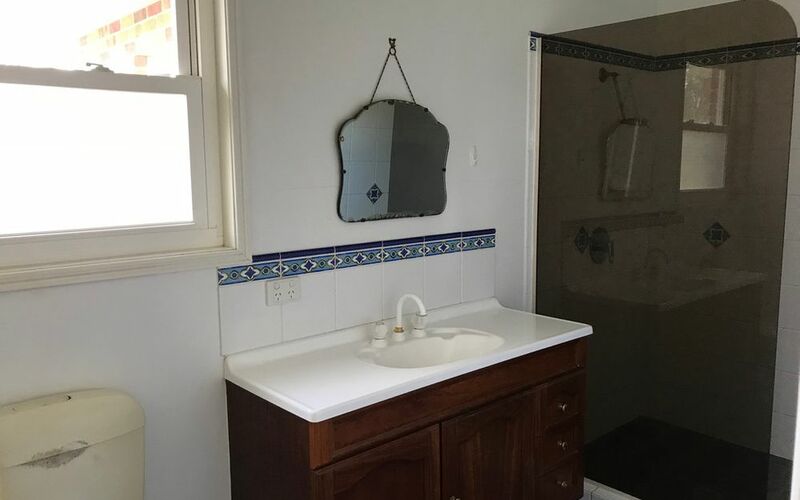 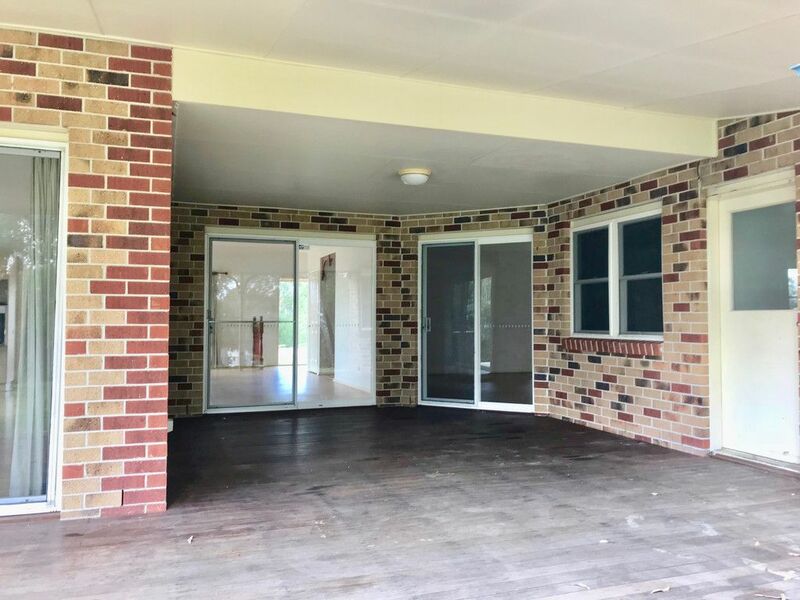 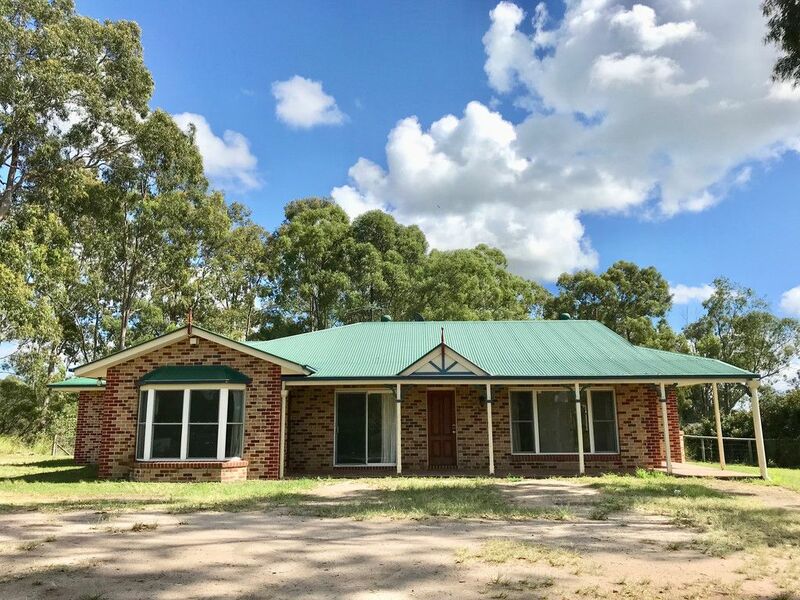 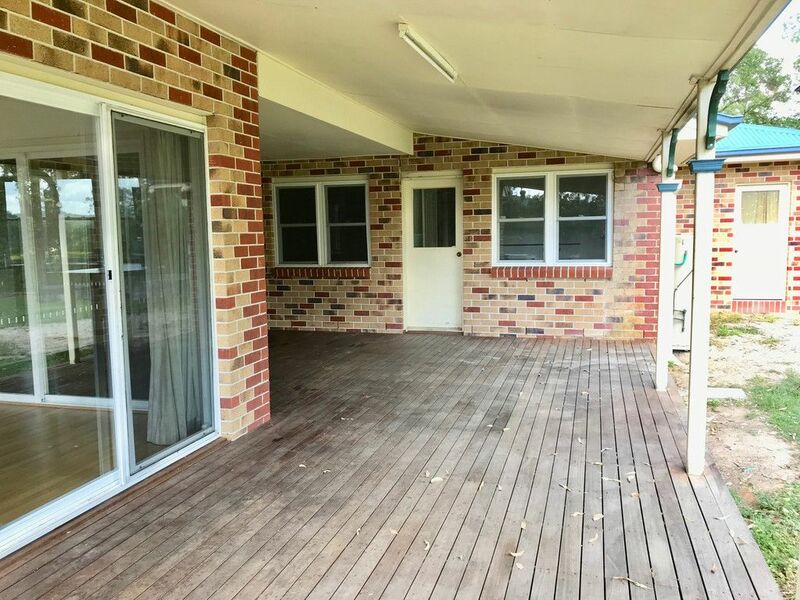 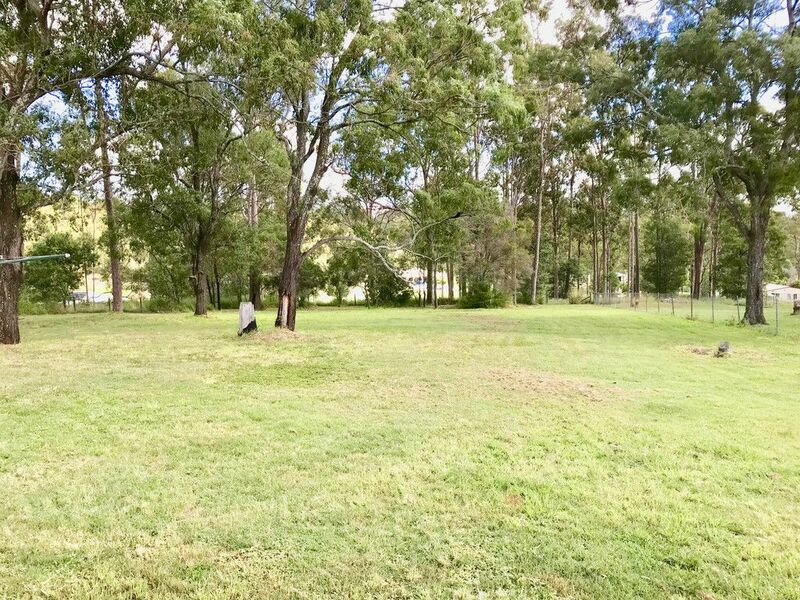 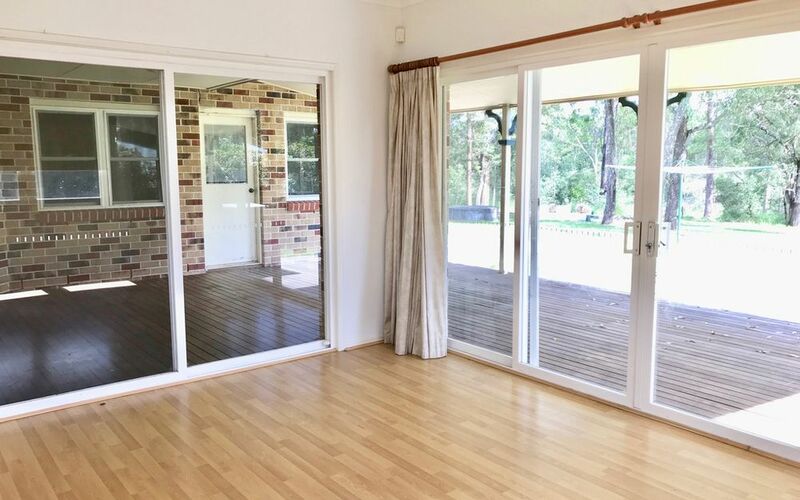 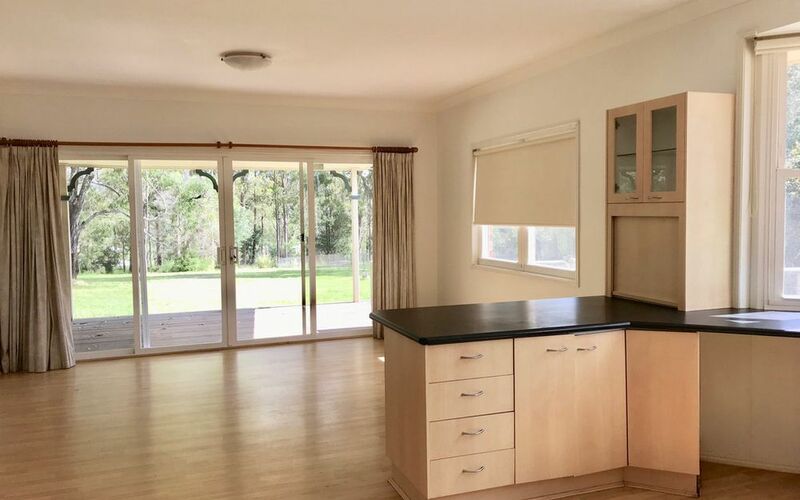 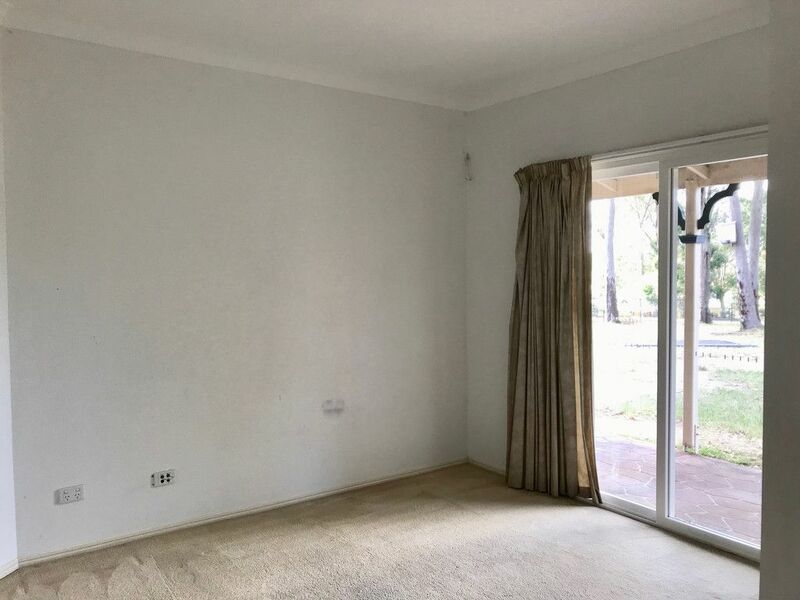 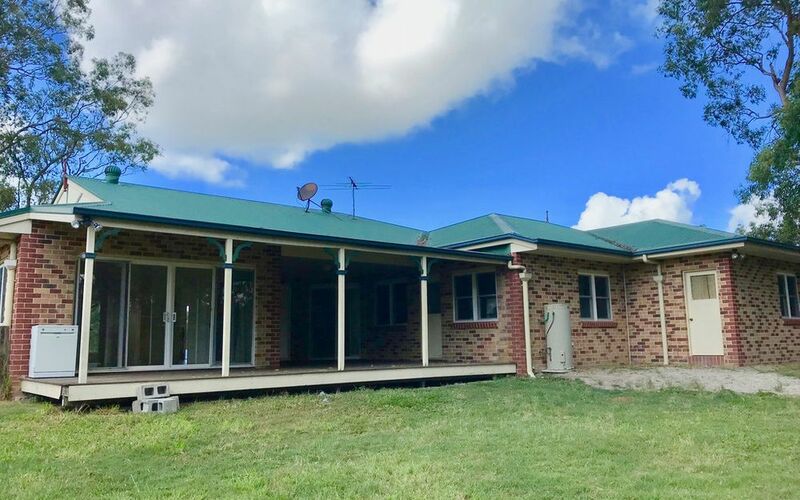 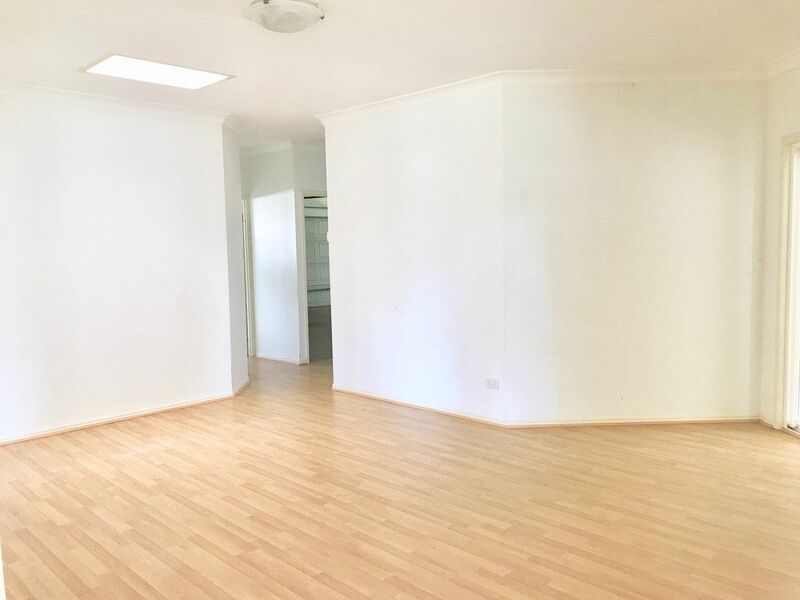 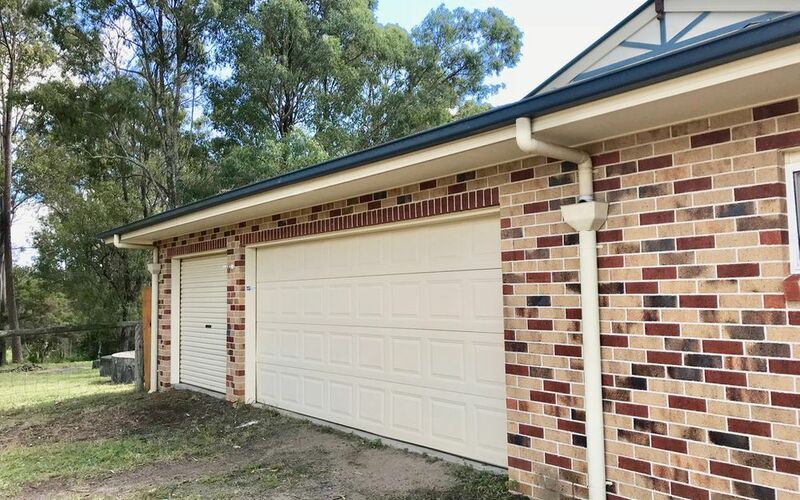 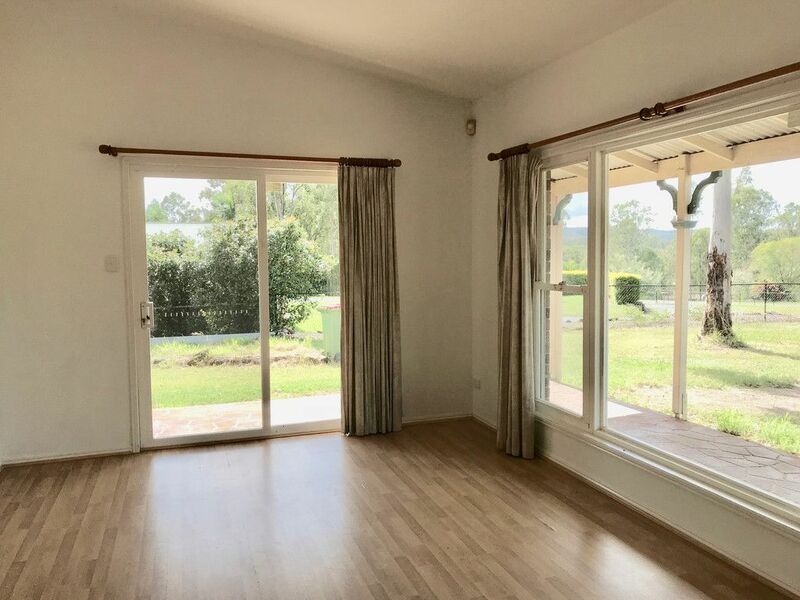 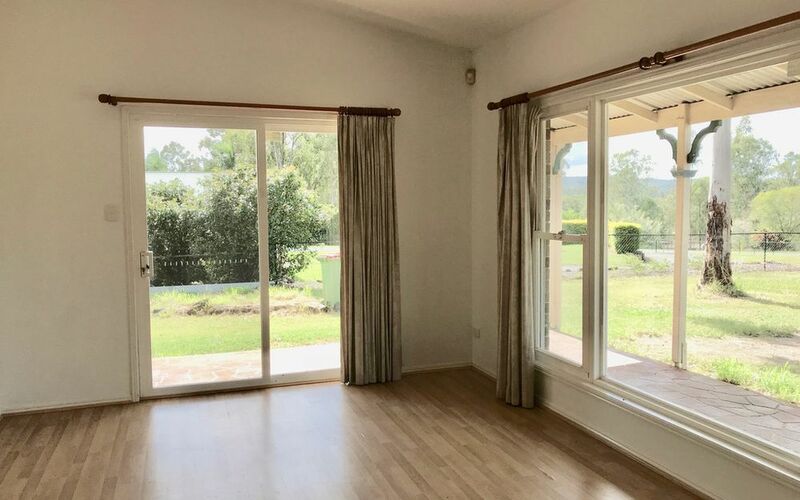 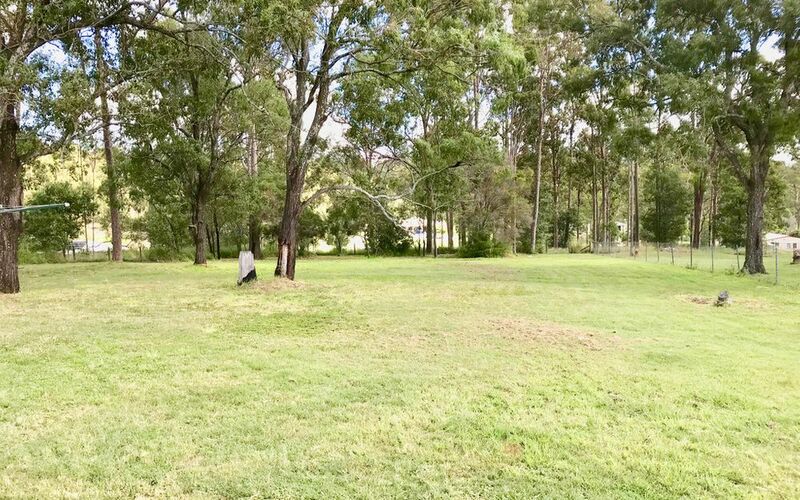 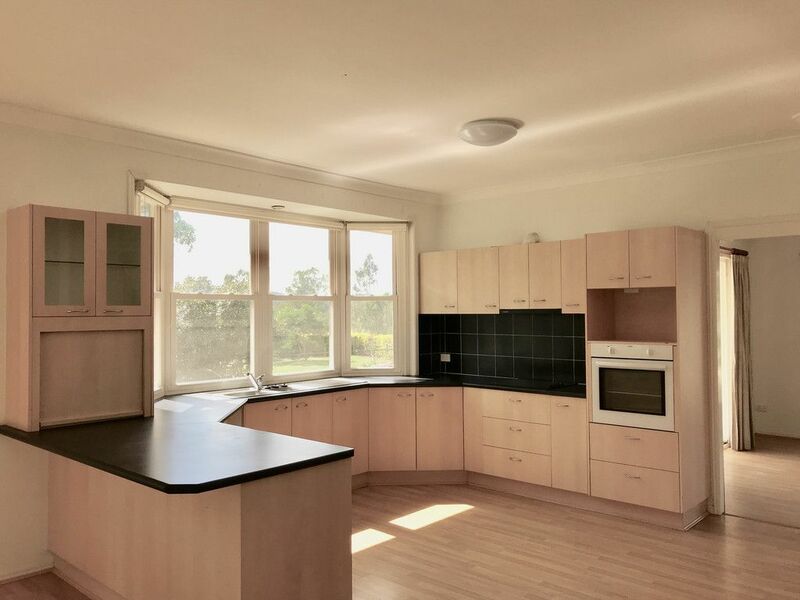 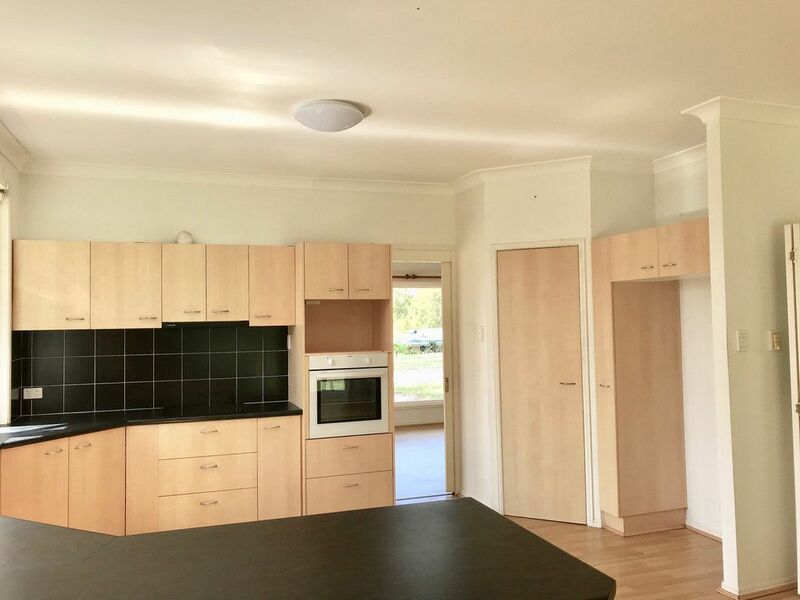 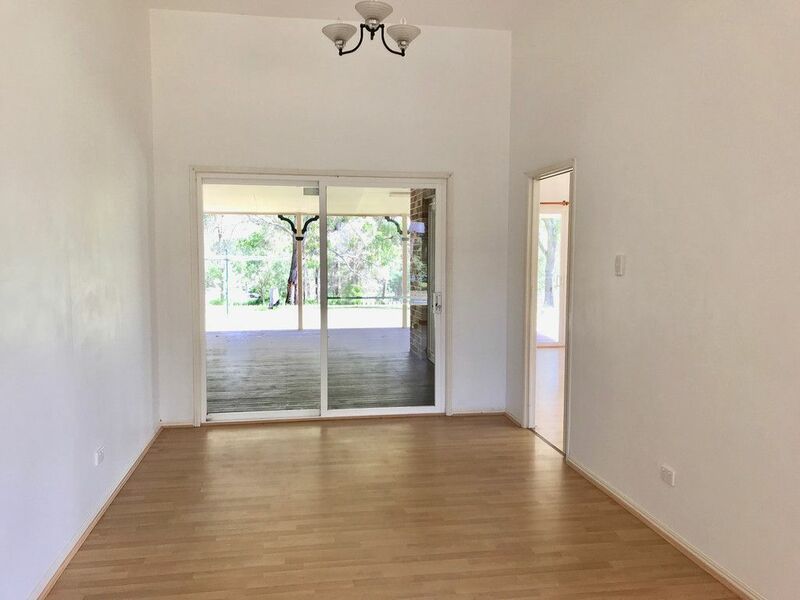 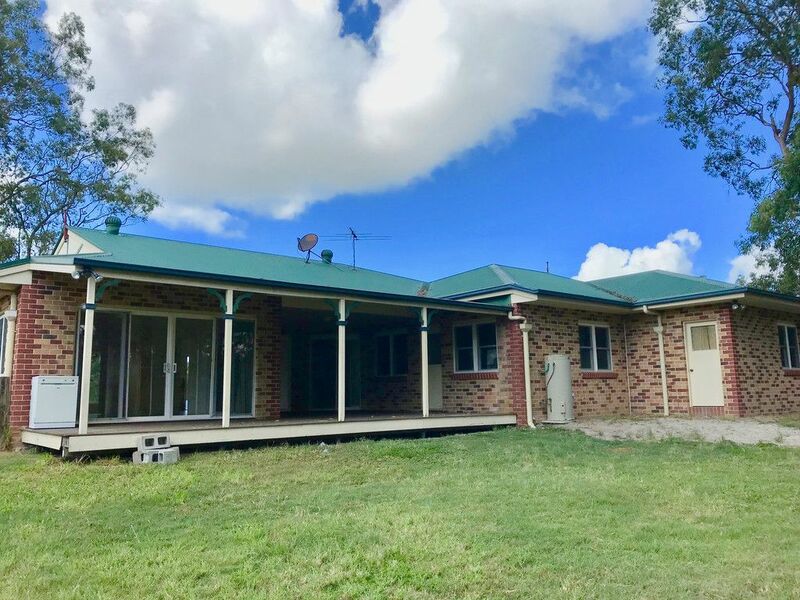 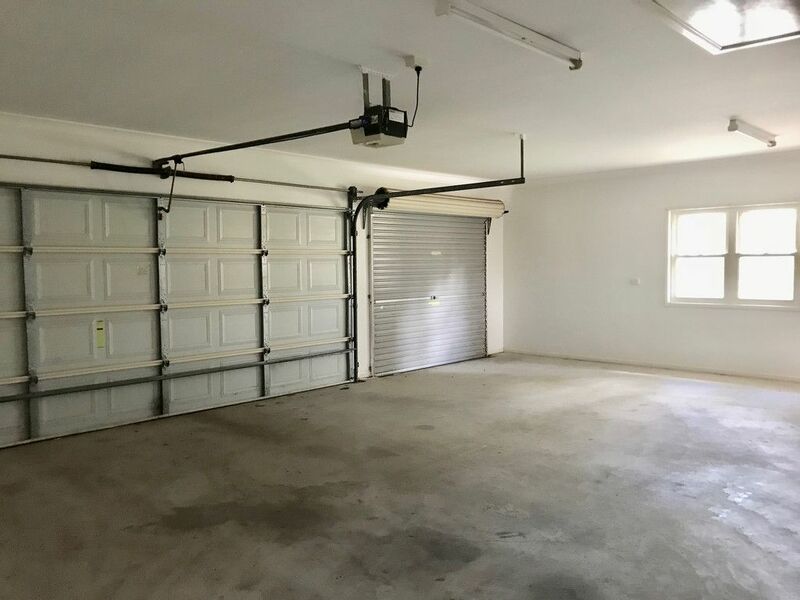 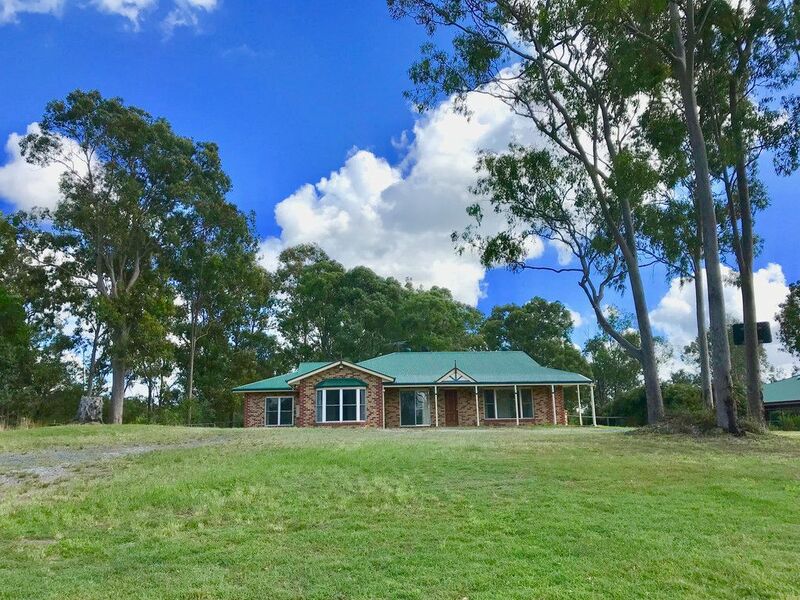 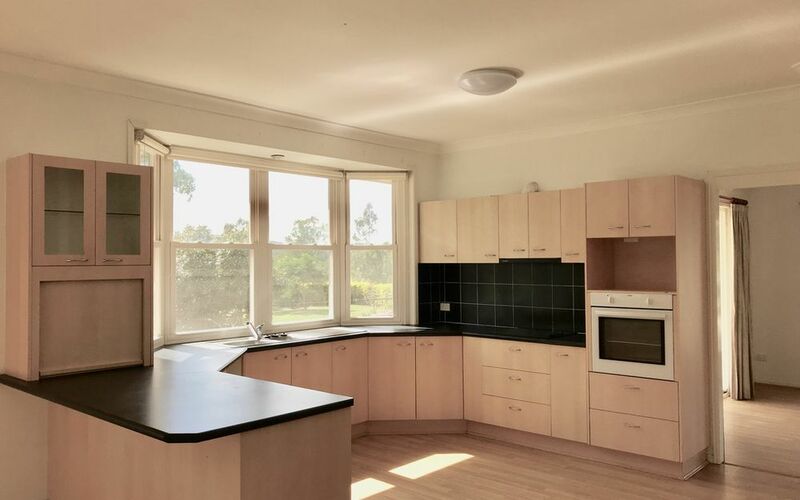 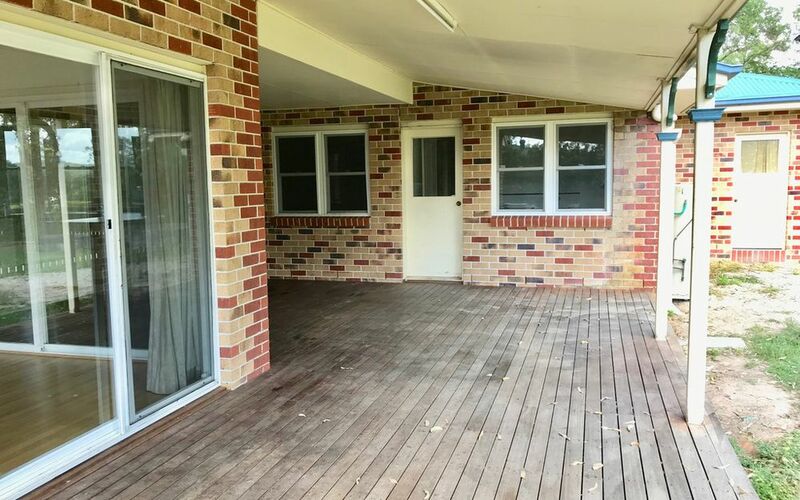 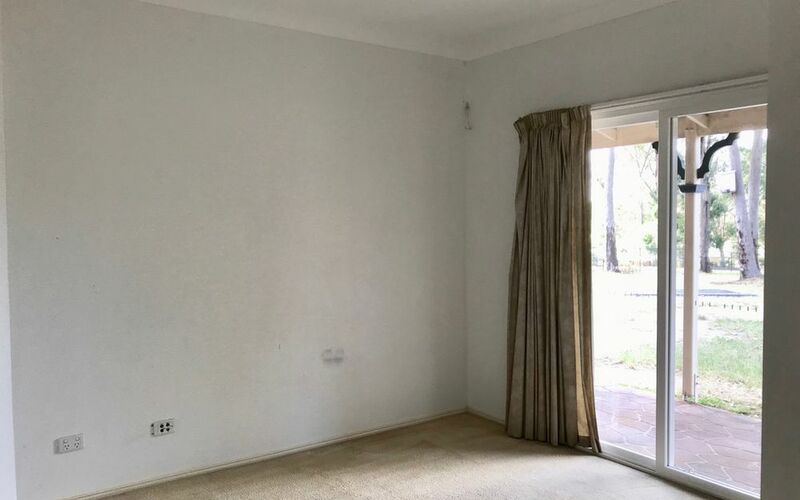 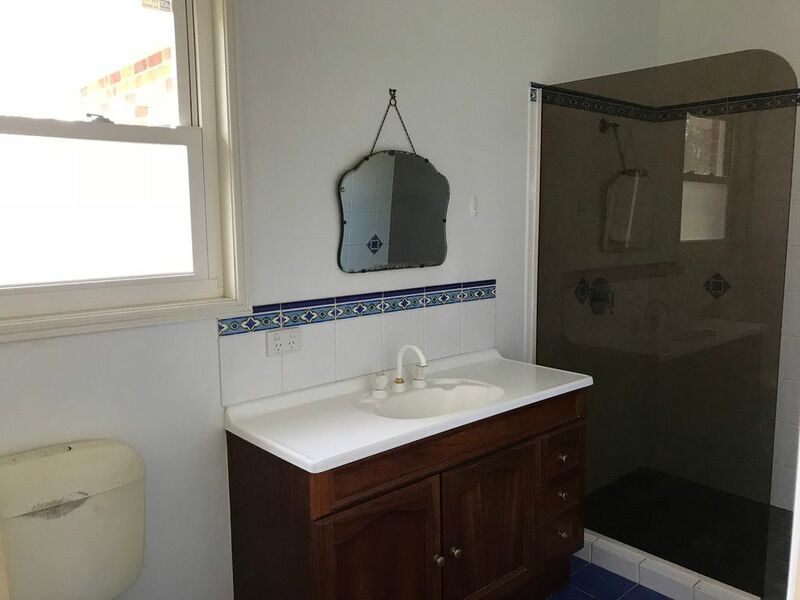 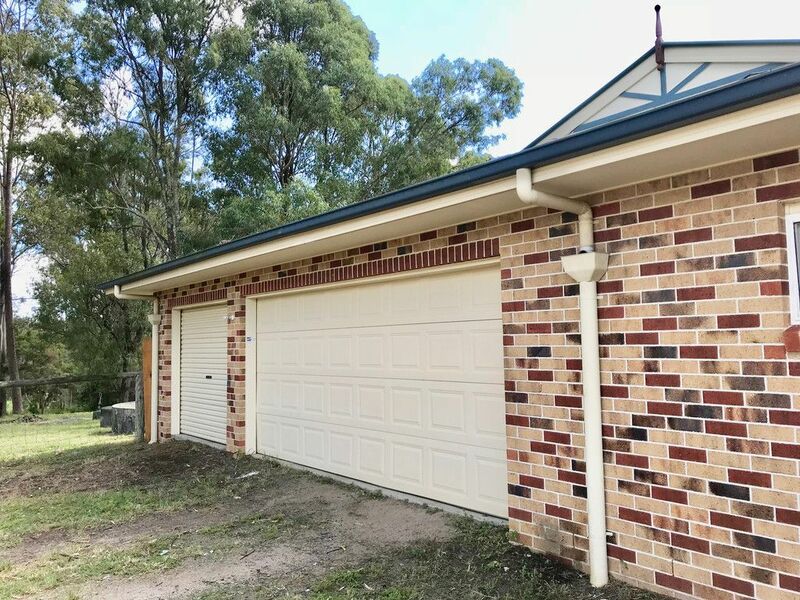 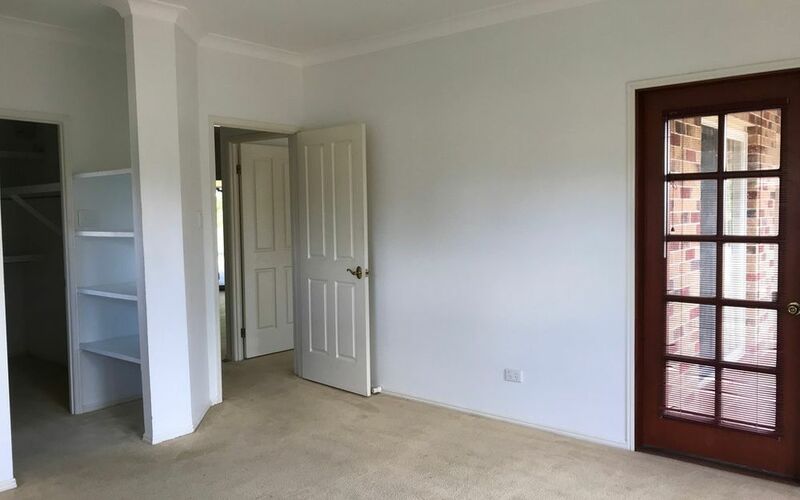 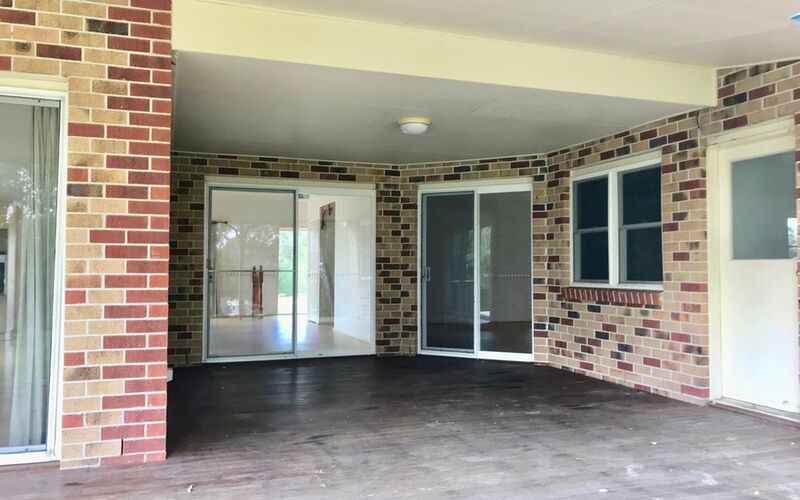 Located 5 minutes from Jimboomba, this home is close to local schools, shops and school bus routes.